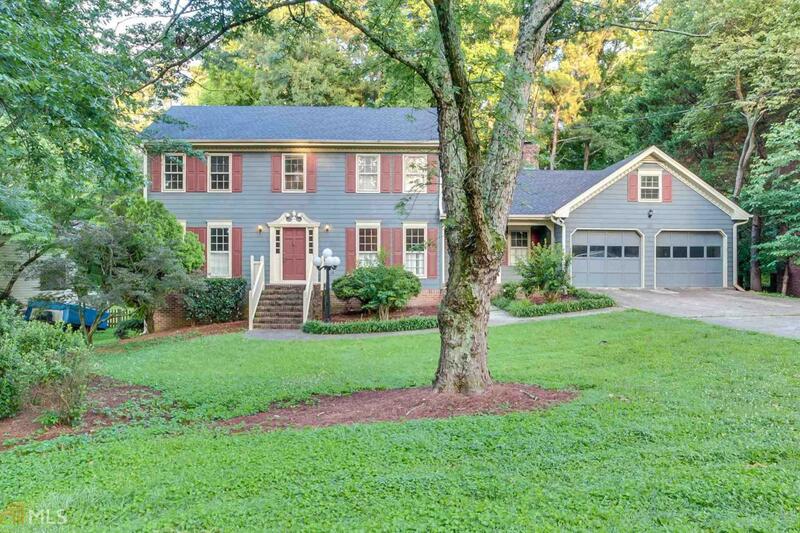 This Dunwoody two-story offers granite kitchen countertops, granite master bath countertops, hardwood flooring, a fireplace, and a two-car garage. Enjoy a huge backyard. Upgraded features include a new roof, a new HVAC fresh interior paint though out, and new carpet in select rooms. Home comes with a 30-day satisfaction guarantee. Terms and conditions apply. comes with a 30-day satisfaction guarantee. Terms and conditions apply.